Situated in Ngarluma Country, – the traditional lands of the Yinjibarndi, Yaburara, Mardudhunera, and Wong-Goo-Tt-Oo peoples – Murujuga was declared WA’s hundredth national park in 2007. The national park spans some 5,000 hectares of the Burrup peninsula and includes, in addition to the Pilbara’s spectacular flora, fauna, and landscapes; the largest concentration of rock art in the world. These petroglyphs are considered to be least 30,000 - 40,000 years old and represent the dynamic changes to the landscape through the last ice age, and the cultural and societal reactions of the nearby communities. As well as this phenomenal cultural relevance, the petroglyphs also have immense value in relation to Australian natural history. The rock art depicts extinct flora and fauna that were native to the region and also provides evidence of rising sea levels after the last ice age. The WA people and government have made tremendous gains in working to protect this region from the industry that has previously threatened it however, this is only the first step in gaining international recognition and protection for these sites. To offer perspective, France has over 30 World Heritage-listed rock art sites versus the solo, Australian rock art site, Kakadu. 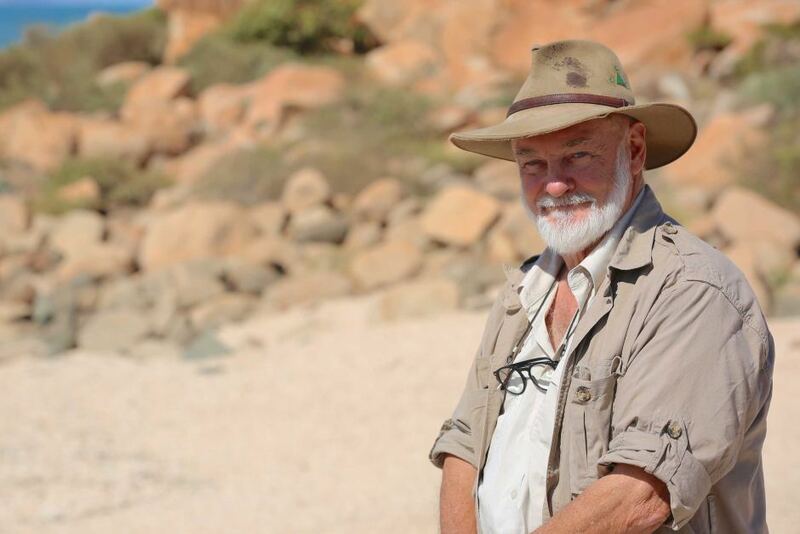 In 2018, Mining & Pastoral MP Robin Chapple attended the signing of the World Heritage nomination; a decision backed by local elders and the public at large, arguing that the site potentially satisfies several World Heritage criteria. This decision represents the first step in a long process of deliberation and recognition, with nomination expected to be fully finalised in 2022, after Australia fulfils obligations relating to membership to the World Heritage Committee. The World Monuments Fund listed the Dampier Rock Art Complex in 2004, 2006 and 2008 on their 100 Most Endangered Places in the world, the only such site in Australia. However ongoing industry and the requisite developments continue to threaten the area's complex ecology and cultural significance. A proposal to build and operate a new industrial site threatens the Burrup peninsula. Such a site would have marked impacts on the underlying land, as well as negatively effecting the surrounding areas via increased traffic, habitation and the building of infrastructure (roads etc) to support this industry. The map below gives the proposed sites in red and existing sites in blue. Write or visit your local parliamentary member to alert them to the critical situation on Murujuga. Find out more: check out the friendly crew at Friends of Australian Rock Art (FARA), they are always looking for support and new members. Support sustainable tourism and conservation efforts in the area. Support effects by land's traditional custodians. Get into the media, perhaps by writing a letter to the editor. Murujuga is part of the common heritage of us all. Take action now before it is lost forever.